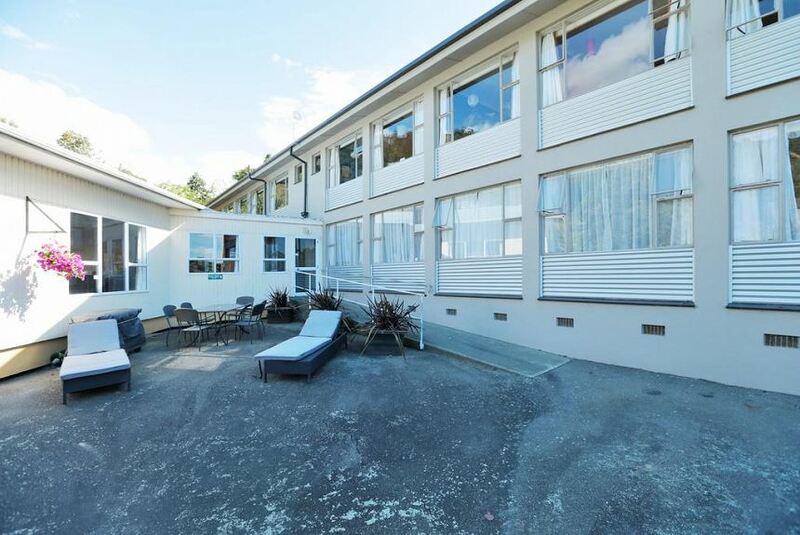 Wakatu Lodge is 700 m from Nelson Hospital and a 5-minute drive from Nelson’s city centre. It offers 2 shared kitchens, barbecue facilities and a spacious guest lounge. Free off-street parking is provided. Guests can choose to stay in a lively dormitory room or in the comfort of their own private room. All rooms are heated, and linen is provided. Toilet and bathroom facilities are shared. The guest lounge is equipped with a pool table, an air hockey table, a small library and a flat-screen digital TV with DVD player. Self-service laundry facilities are available. Nelson Wakatu Lodge is a 13-minute drive from Nelson Golf Links and Nelson Airport. Tahuna Beach is 2.5 km away.